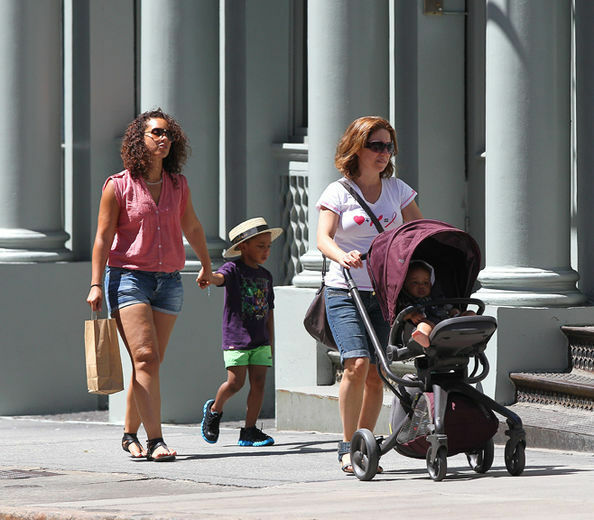 Alicia and her stepson out and about in NYC, he is too cute, I wonder how Mashonda feels about that. Hmmm. Dayuum! look at those legs, Alicia has always been thick but dam ( nah I'm just saying) she is a real female that has thickness, being that I'm in the same boat I can't be mad at her do you ma. Serena Williams looks great in her mini metallic skirt and loose curls. go head Serena flaunt that voluptuous body.